During the last several months, we have witnessed the launch of high-end smartphones with outstanding features. From unique aspect ratio to powerful hardware, they excel in all the areas. But still, they fail to drive the attention of the general consumers from the budget friendly handsets. In fact, who doesn’t love affordable devices if they are able to meet most of the expectations? There are a plenty of cheap Android handsets available on the market. Among them, we have chosen the 10 best cheap Android phones, which are really worth of your hard earned money. They can take decent shots and run almost all the popular games of the recent time with a great pace and graphics. Take a look at them. 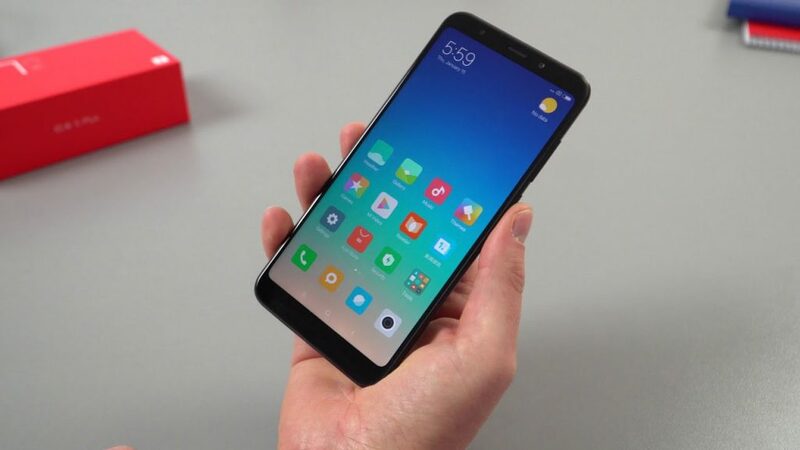 Xiaom’s Redmi lineup has a great reputation for providing the best experience at an affordable price. The Redmi 5 is no different. 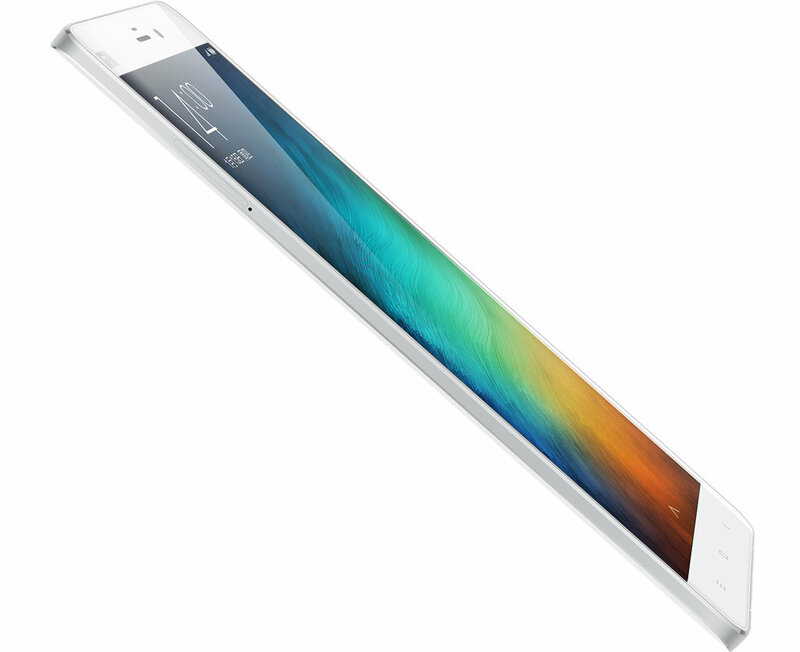 It comes with a vibrant 5.7-inch display, which has an aspect ratio of 18:9. Under the hood, the device features the Snapdragon 450 processor. It is nowhere near to Snapdragon 835 in terms of power. But it is capable enough to run everything smoothly. Redmi 5 also has 2/3 GB RAM and 16GB/32GB internal storage. But more importantly, it offers the best value for your money. 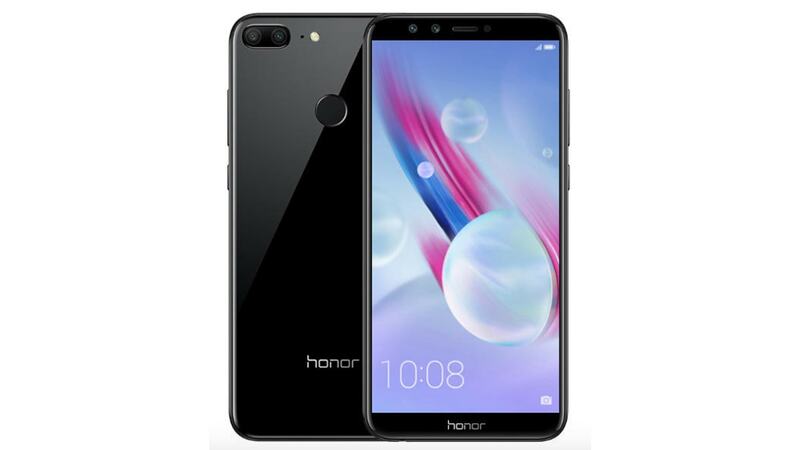 If you are looking for a budget camera phone, Huawei Honor 9 Lite is the best option for you. Its dual camera setup (13-MP and 2-MP) is able to take absolutely stunning shots. Same thing goes for the selfies, as the lens of the front shooter has the same megapixels. 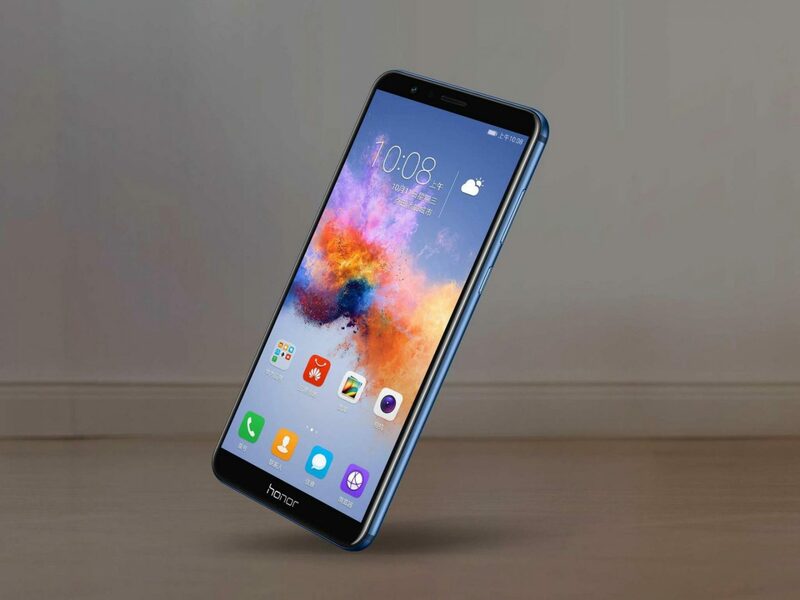 Another selling point of the Honor 9 Lite is its stylish design. The glass finish has provided it with a mirror like look, which is quite rare to find in a budget phone. 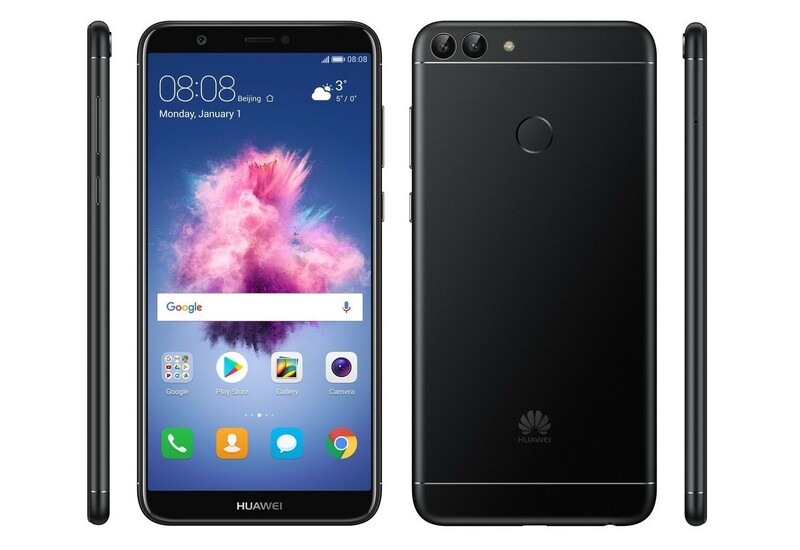 Overall, Huawei Honor 9 Lite is an amazing device that offers features of a premium smartphone while costing under £200. 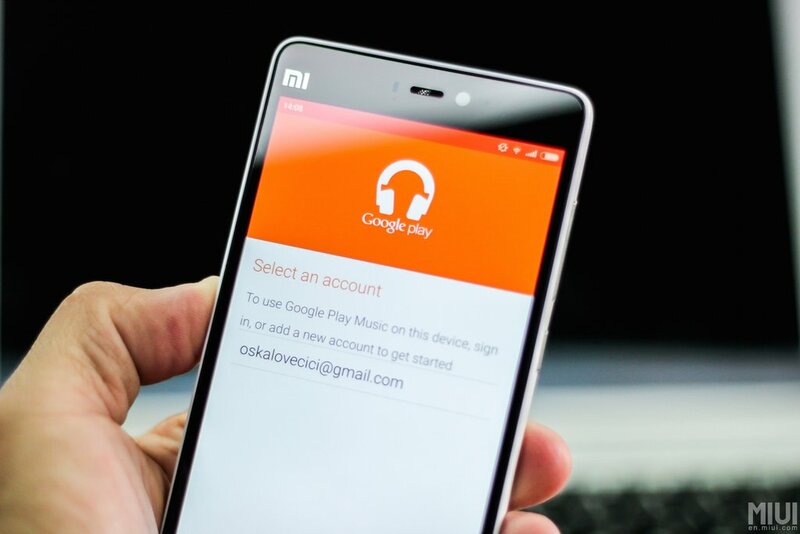 Xiaomi typically uses its customized version of Android operating system in its smartphones. But this time, it does just the opposite. 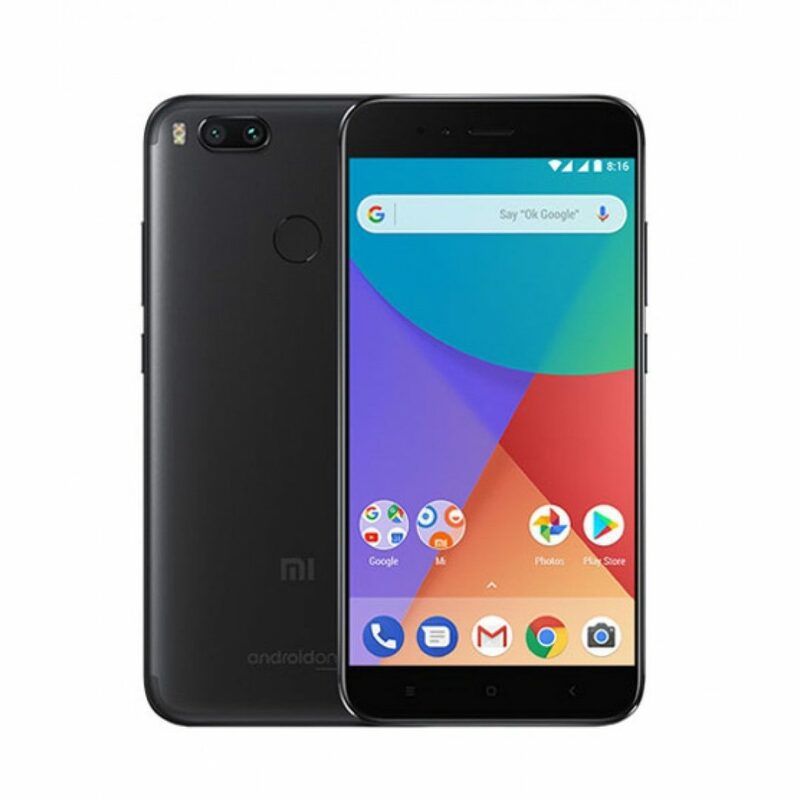 In the Mi A11, Xiaomi uses stock Android OS for the very first time. Its 5.5-inch Full HD display makes every element of the Android Nougat look absolutely beautiful. It has the best dual camera lineup (12-MP + 12-MP) among the other smartphones that cost under $200. Under the hood, it has Snapdragon 625 processor and 4 GB RAM. As a result, it is able to run most of the high-end games flawlessly. So, by spending only $192, you get the complete package. 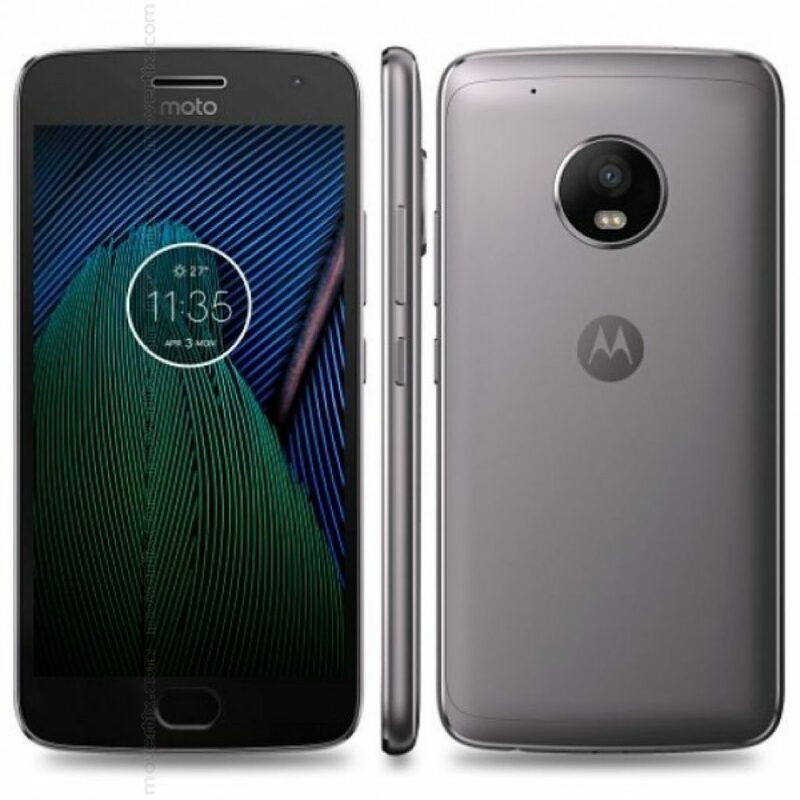 The price of Moto G5 Plus is a bit higher than the other aforementioned devices. However, the $214.99 phone comes with several upgraded features. It has Adreno 506 GPU, which is able to make the graphics of all the games absolutely stunning. 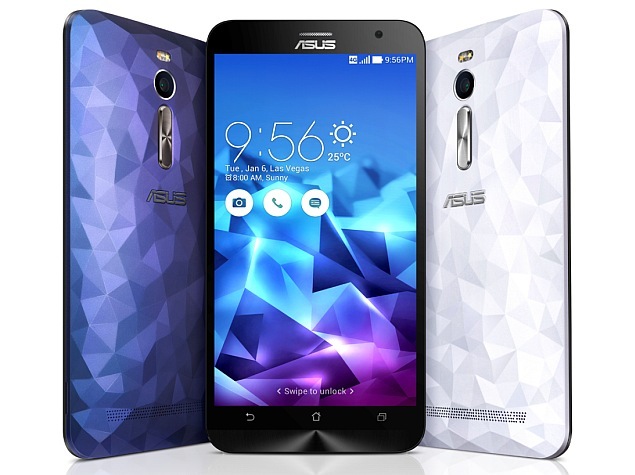 The inclusion of Snapdragon 626 processor and 4 GB RAM eliminates the possibility of lagging. It has a massive 3,000 mAh battery, which can be charged very quickly. Thanks to the Turbo charging technology. The fingerprint scanner is super-fast. So, there are plenty of things to admire. 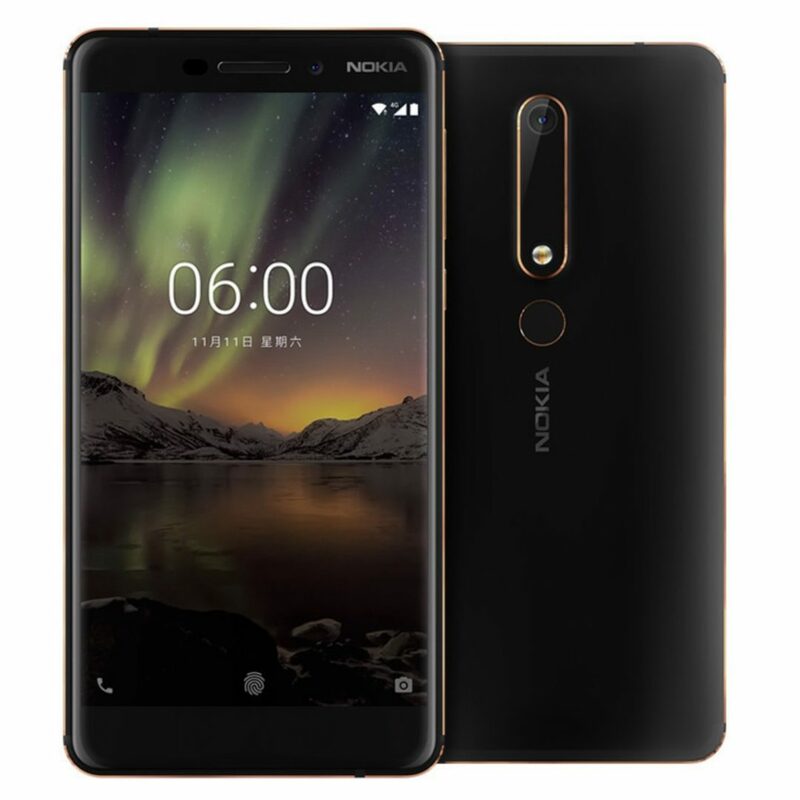 Packed with the Snadpragon 430 processor, the Nokia 6 lacks power. However, it manages to show a flawless performance. Thanks to HMD Global’s brilliant effort in optimizing all the necessary software efficiently. When launched, the device was powered by Android 7. 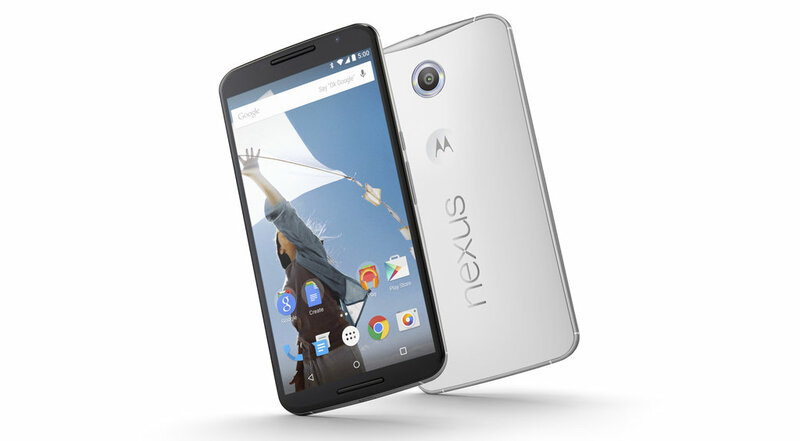 But you can update it to Android One to get an even better performance. The battery is pretty decent. But more importantly, the device has the look and feel of the traditional Nokia phones. So, you will love to use it. 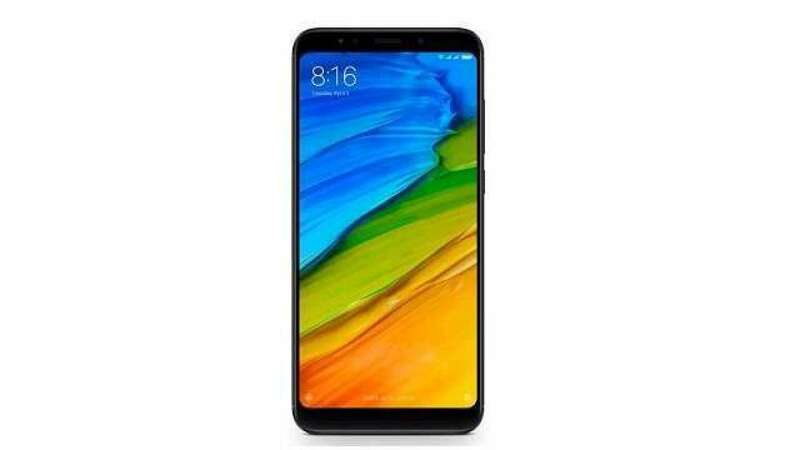 If you want to have a phone with an outstanding value for the money, you should definitely consider buying Xiaomi Redmi Note 5 Pro. It comes with a 1080p 5.99-inch display, Snapdragon 636 processor and 4/6 GB RAM. On the rear, there are two shooters – 12-MP and 5-MP. There is also a 5-MP selfie shooter on the front. The battery performance is amazing. It can last almost two days. 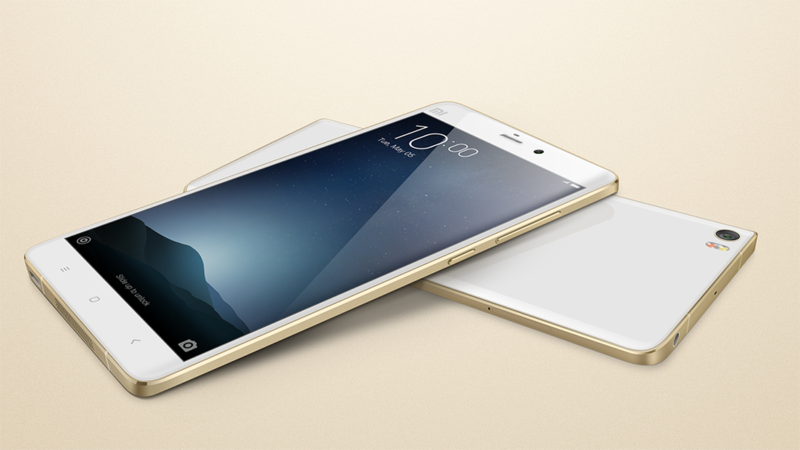 Overall, it is the best Redmi Note model that Xiaomi has ever produced. Being equipped with Kirin 659 CPU and 3 GB RAM, Huawei P Smart is able to perform with a great pace. You will hardly notice any lagging. Its 5.7-inch display is gorgeous. It has an aspect ratio of 18:9. The 12-MP dual-camera setup shows a fabulous performance in taking great shots at daylight. So, there are plenty of amazing things, which are very rare in the other smartphones costing under £229. 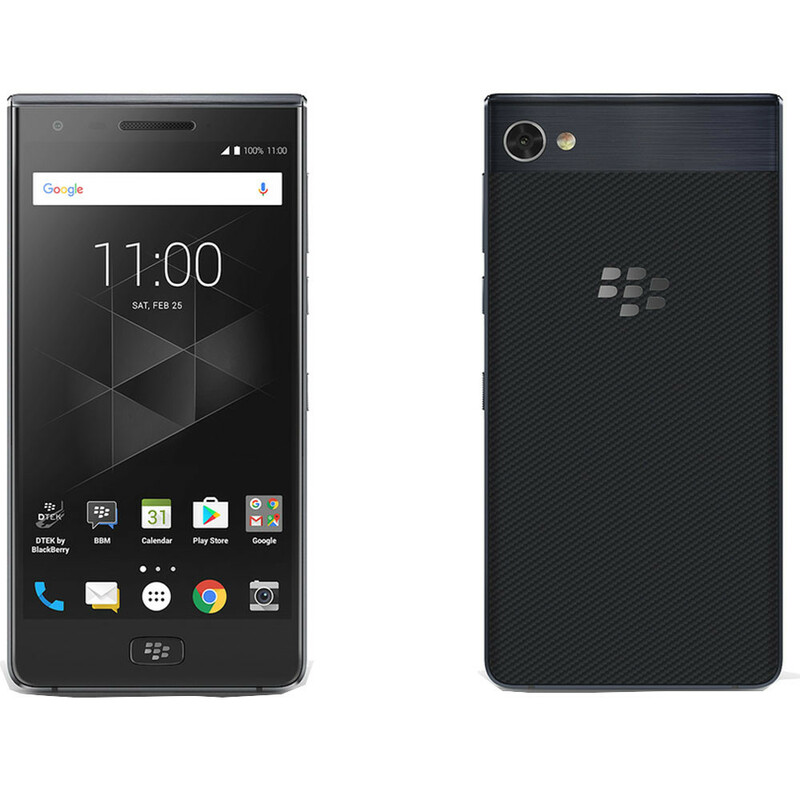 Blackberry Motion is one of the fastest mid-range phones around. Thanks to the inclusion of the Snapdragon 625 processor and 4 GB of RAM. The 5.5-inch display is incredibly sharp. It has a high resolution of 1080p. The fingerprint scanner is very fast. The device doesn’t have the signature keyboard. But it does have all the design elements of the Blackberry. So, if you are a great fan of the brand, you should definitely consider buying the Motion. 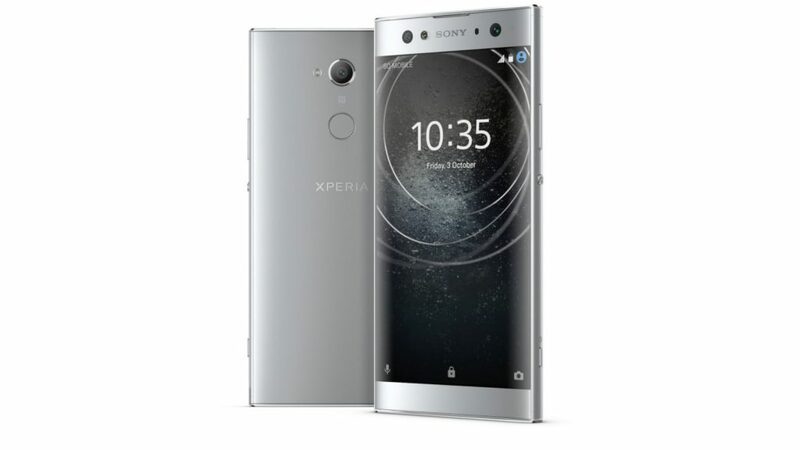 Sony had revealed the Xperia XA2 at this year’s CES. It comes with pretty much everything that a great mid-range phone should have. Being packed with Snapdragon 635 and 3 GB RAM, it is able to show a solid performance. It runs through Oreo, the latest version of Android. So, you will have a great experience using it. The most impressive thing is its shooters. The 23-MP rear shooter is able to record videos with 4K resolution. It is also able to capture slow-mo footage at 120 fps. The device also has a 16-MP front shooter, which is able to take amazing group selfies. Thanks to the inclusion of the wide angle lens. If you are a photo enthusiast, you will love to use Sony Xperia XA2. Huawei Honor 7X comes with several major upgrades, including the Kirin 659 processor and 3 GB RAM. So, expect a blazing pace. The design has been changed. It looks more modern and eye catching. The dual camera setup has been improved significantly. It can capture sharper photos. The 5.8-inch display offers a crystal clear view. Due to the larger size, it provides enough space for editing documents and emails comfortably. But more importantly, it costs you only $200. All these things make Honor 7X one of the best cheap android phones on the market right now.